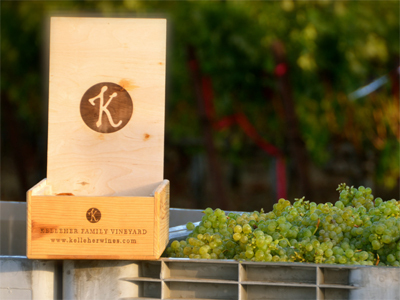 Thank you for your interest in Kelleher Family Vineyard Wines. Our wines are produced in limited quantities and sold mainly to members of our wine club. We invite you to add your name to our list. Someone from Kelleher Wines will be in contact with you regarding availability. Click wine@kelleher.com to contact us. Please click on wine@kelleher.com to contact us.